I’m splitting the posts on the Chanel Le Rouge Collection No 1 into two – this one focusses on everything but lips, the next one is all lips. 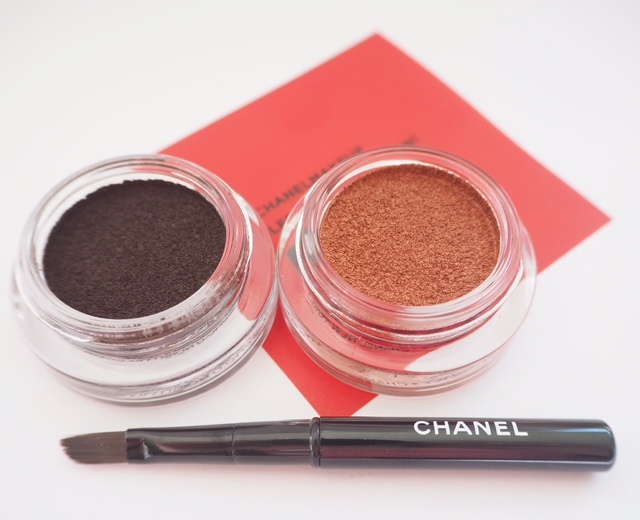 The new collection, which launches in August, is the first to come from Chanel’s newest creative director. Chanel, as a brand, can be very aloof, kind of set in its ways and very sure on who they want buying their products. So, it’s really easy to feel excluded from this brand which is why it’s important that you know that Lucia is so completely down to earth. She’s Italian, giggly, a bit shy and awkward and just, well, nice. 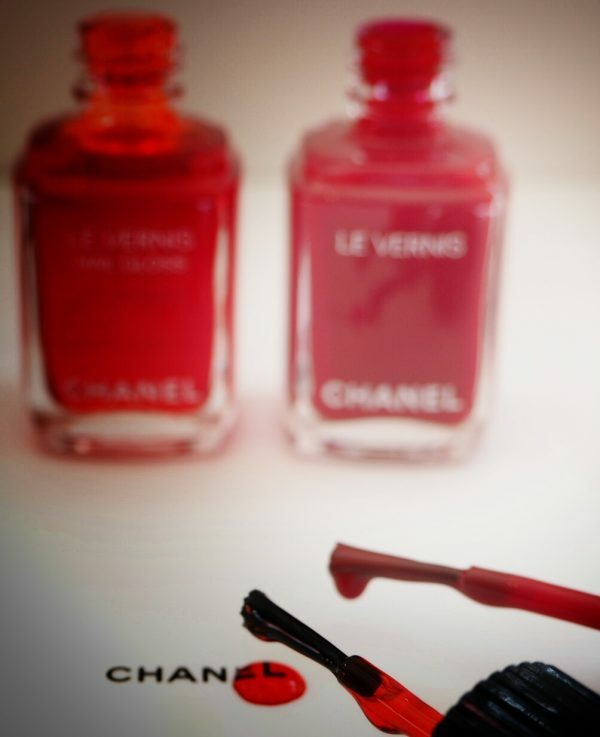 The Chanel Le Rouge Collection No 1 (note the No.1 – an implication that there are many collections to follow from Lucia) is a re-education of red. There’s a lot of artistry behind this in the broader sense that does make you look at the colour red rather differently. 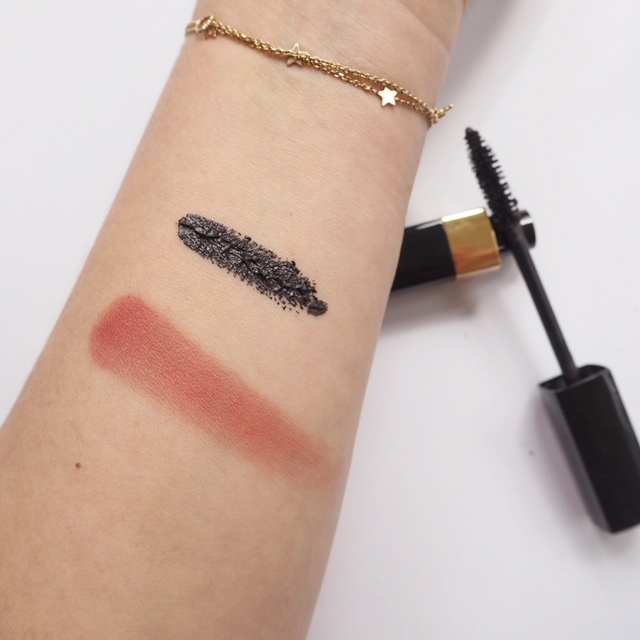 Every single piece in the collection has a red tone to it – even the black mascara. I can’t find the red in it to be honest, and I’d say it’s going to be hard to pick out in a lot of the items, but that’s rather the point – red is everywhere in some aspect or another often where we least expect to see it. 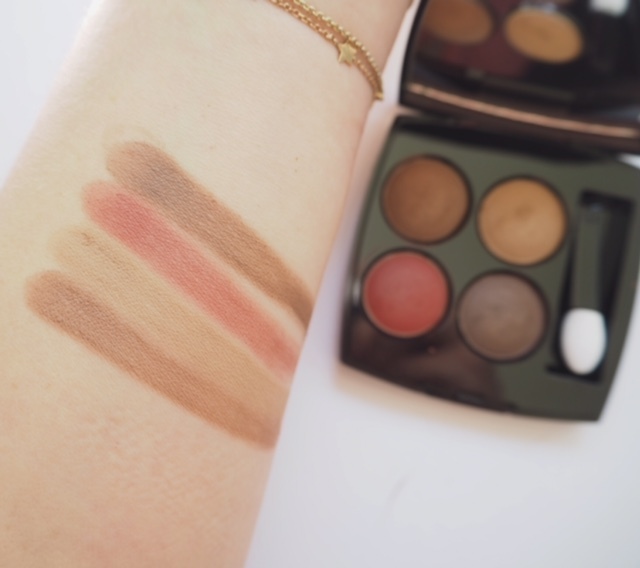 Starting with the Les 4 Ombres Palette in Candeur et Experience. Bizarrely, and I have found this also with the Illusion D’Ombre Velvet, it doesn’t swatch well on the arm, but is perfectly fine on the eye. I used the palest shade as a base, did a crease with the lighter brown shade and then added red over half of the base. I promise that it intensifies and opens up the eye – especially on brown eyes, although not exclusively. The textures are a kind of fuzzy matte… which is why maybe it’s not performing too well because it doesn’t want to be dragged a long way. So, it can look warm or stark, depending upon how you’re using red. 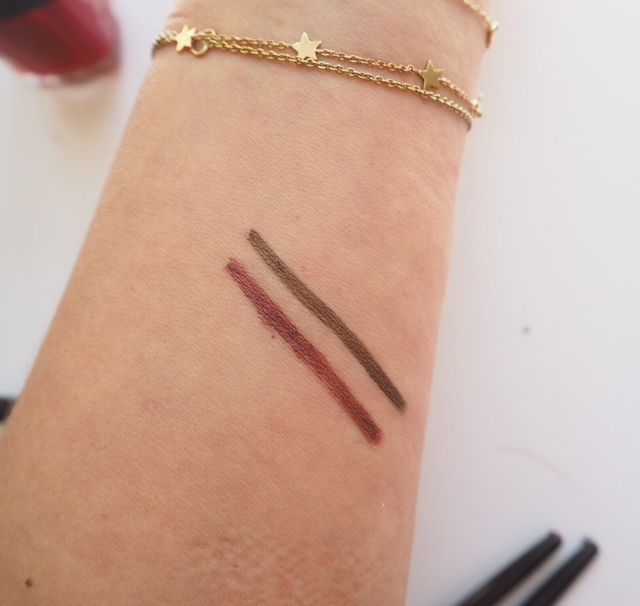 The first shade, in the pair of Illusion D’Ombre Velvet, is Rouge Contraste which I guess is a play on Rouge Noir, and the second shade is Rouge Brule which is full of copper tones. As you can see, Rouge Contraste just didn’t swatch well at all.. this is about my 5th attempt .. but on my lid, a whole other story. I have absolutely no idea why this is other than maybe the surface area of the lid is small, and this is a dry mousse texture that doesn’t deal well with the longer streaks of a swatch. As you can see, it looks brown, but does have that ‘Rouge Noir’ element to it. The copper shade – well, another challenge to actually see the red. We’re being asked to see red out of its obvious territory. 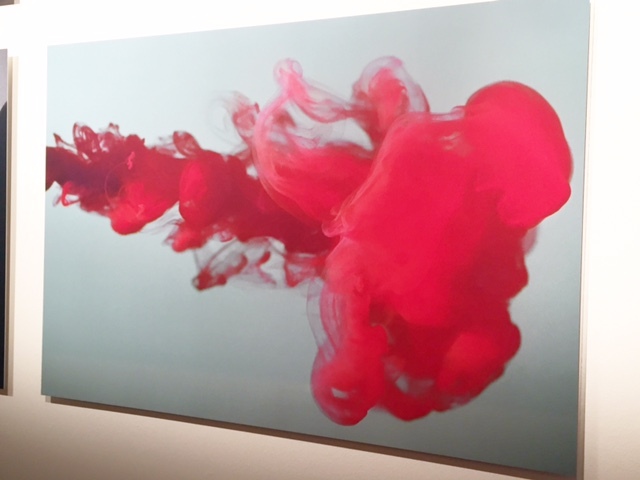 When I went to see this collection, there was a picture on the wall of a droplet of red dispersing in water – within the dispersal there were so many permutations of the original red from the dropper that it was almost unbelievable, and I only started to ‘get’ this collection when I’d seen that. 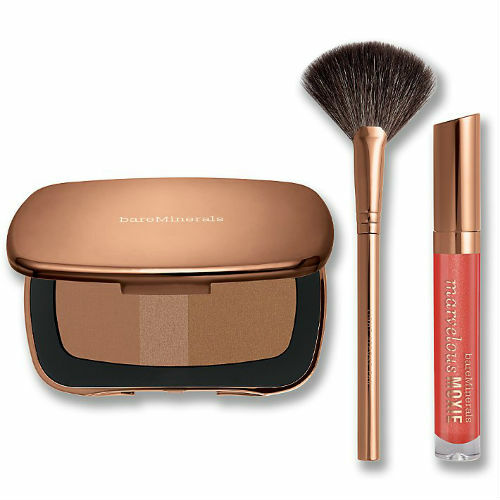 Blush Rouge Profund is an absolute joy – the very shade you need to waken up the face, and better still, it works on any tone. Obviously, it’s swatched at intensity here, but this is my ‘if you only buy one thing’ item. I love it. I’ve also shown the mascara – see any red? Me neither. It’s so weird because once it’s been suggested that there is a red tone in it, you start wondering if you can actually see it! Now to Eros and Agape in the Stylo Yeux Waterproof. 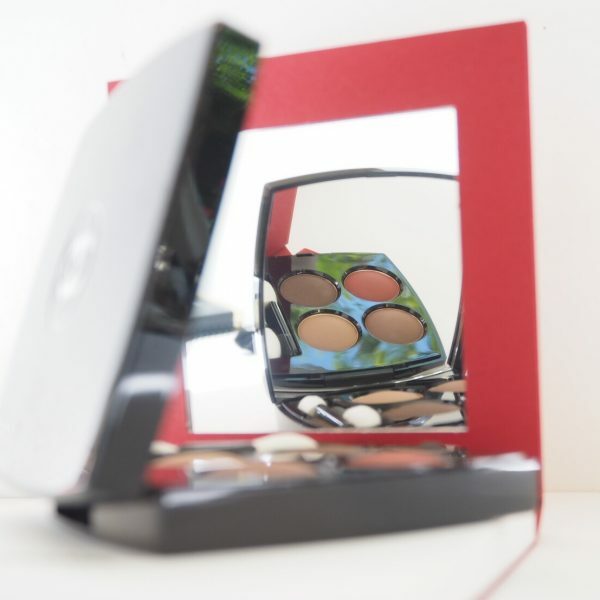 Eros is the redder shade – assured that it would make my eyes look more awake if used on the inner rim, I’ve tried this. Fail! 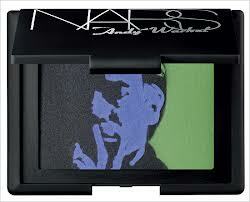 I’d wear this any day on the outer lid but on me, it just gave more of a hayfever look than any vibrancy! I haven’t tried Agape on my eyes yet, but I like its richness. The clear nail polish, Rouge Radical – I cannot stop looking at it! It’s so beautiful. On the nail, it does allow the top of the nail and the line to show through – if that’s going to drive you crazy, Rouge Radical is not for you. 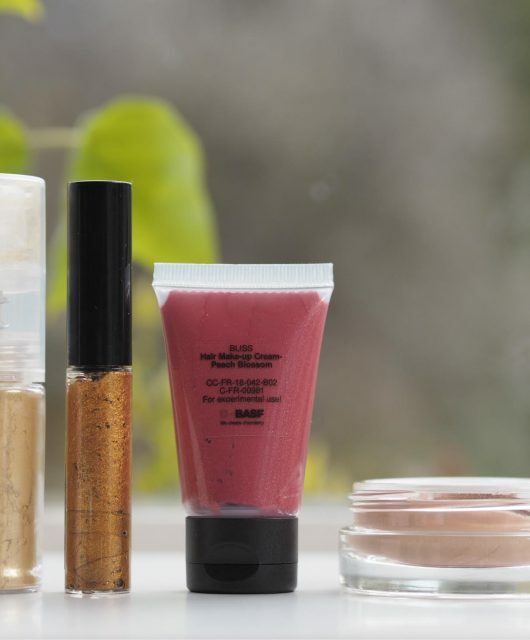 I’ve tried it at one coat, two coats and three coats and it seems to have saturation point as far as coverage goes so there isn’t a great deal of difference between coat two and three. But, unlike previous ‘jelly’ nails, this one has a lot of colour. It’s not like any jelly style formula that I’ve come across before – lots of pigment but still more or less transparent. 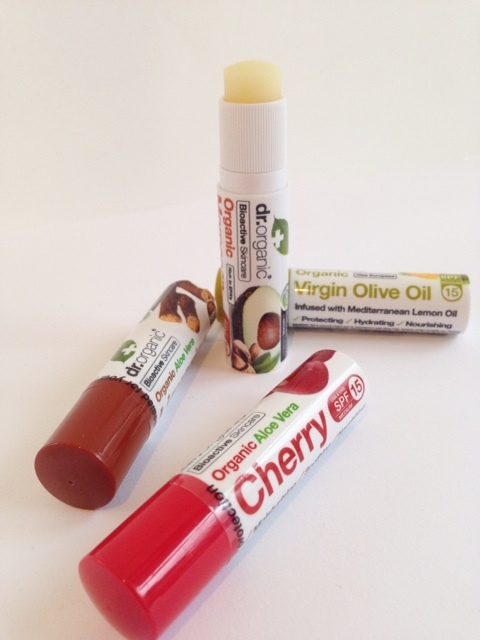 The other shade is Rouge Puissant – a viceral, bloody, blue toned red. So, that’s the non-lip goods covered. 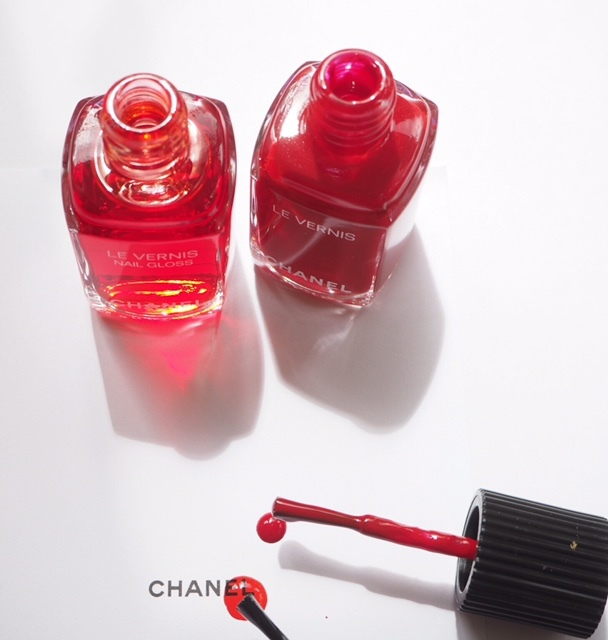 The Chanel Le Rouge Collection No 1 launches on 5th August. Oooh that Rouge Brule has my name all over it! That coppery eyeshadow is stunning. Oh, that eye quad❤️❤️. It looks very similar in texture to what I would still regard as Chanel’s best ever quad, Les Mats (this was possibly in 1989). Does anyone remember them? 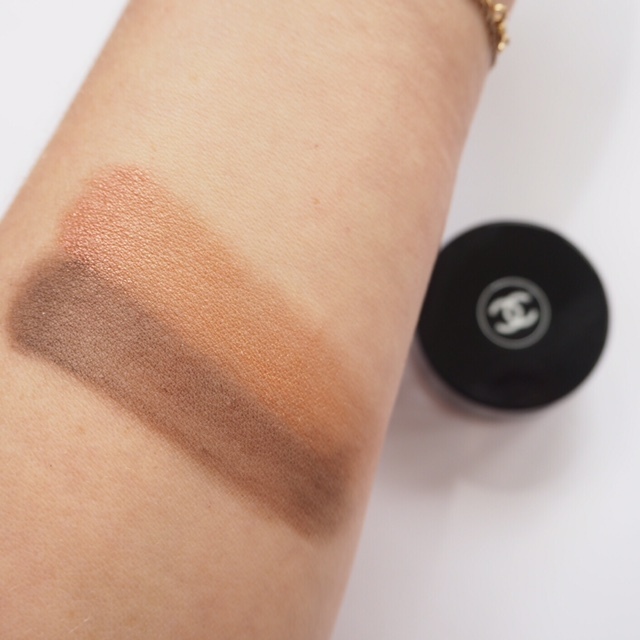 It is nice to see some matte shadows from Chanel. Looking forward to buying them. I love the more earthy shades. 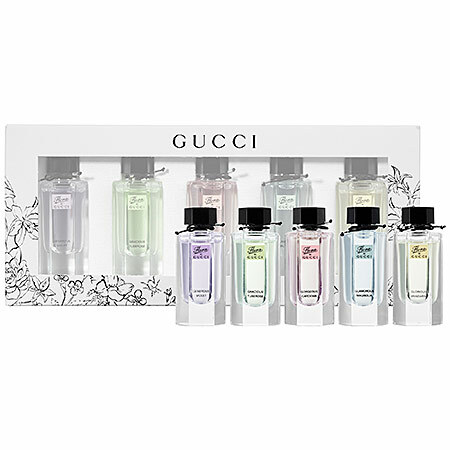 Great for everyday wear.